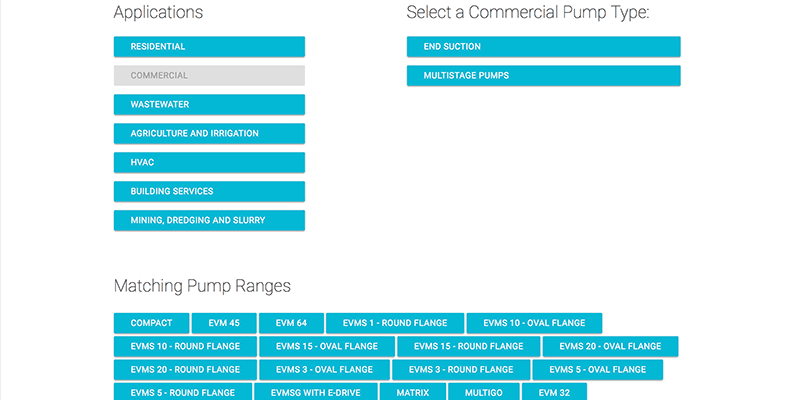 Our work for Polypump, a UK industrial pump supplier caught the eye of a major Global pump manufacturer and we were briefed to re-purpose the PolyPump website for their own products. As with the sister site, they understood how a completely bespoke website and CMS would meet would be cheaper to build and operate than any off the shelf alternative. The new website is a modern responsive design using the 'Materialize' framework (based on Google's Material Design guidelines). 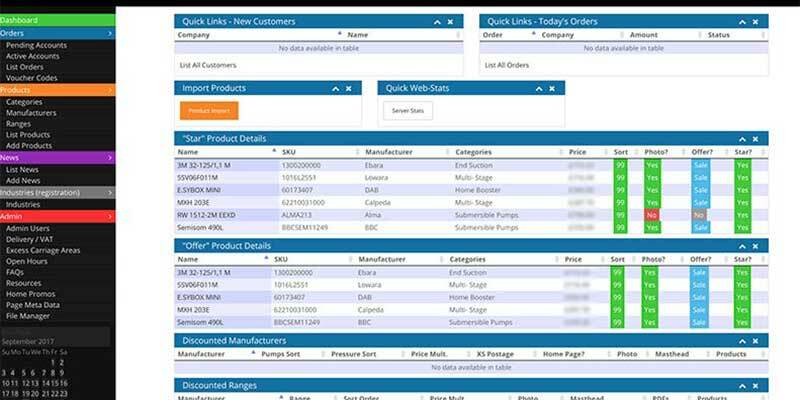 It packs many novel features into an intuitive and interactive interface, making the selection and display of information of products quick and easy. This translates into greater sales compared to other slower and confusing websites. 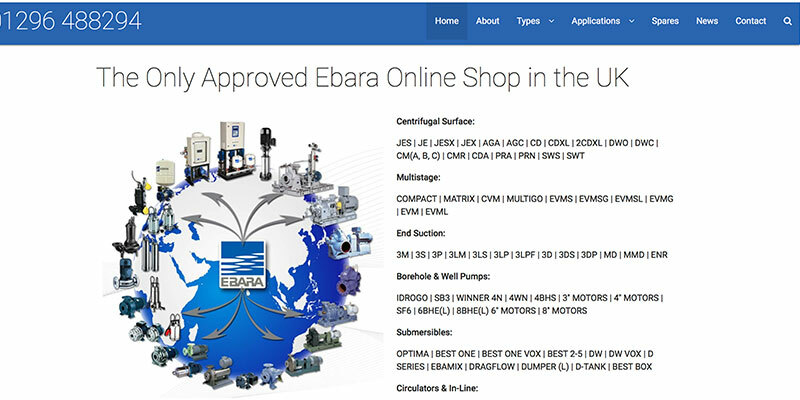 The 'engine' of the site is based on the existing sister site, but with a new design based on Ebara's colours and design theme. 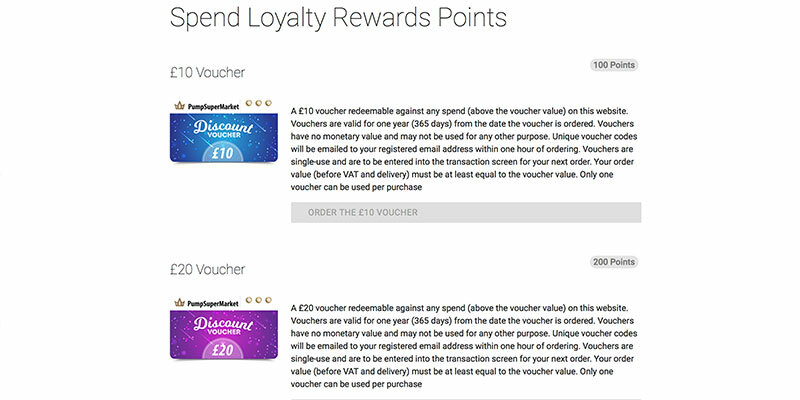 There are also several new features including new ways to filter displayed products and a 'loyalty point' system that requires no intervention on the part of the administrative team. The website integrates with the Lloyds Bank Cardnet gateway to securely process payments and quickly notify the administrators of sales or cancellations.